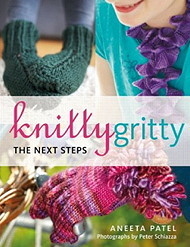 Learn to knit cables! This technique is a great one to have under your belts to create gorgeous textures and impress your friends : ) In this three hour class we'll talk about different sorts of cables and abbreviations and learn the basics of cable knitting. 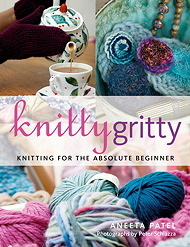 Please note that you will enjoy this class more if you can already cast on, knit and purl. You'll learn the rest of the skills in the class! Yarn, needles, cable needle and worksheets included. Please bring your enthusiasm and concentration!